Clean Fuel. Simple Ingredients. Great Taste. Have you ever looked at the ingredients in a typical gel? There are too many, and you can’t pronounce most of them. As an athlete, you’re training and eating well to maximize performance, yet the gels you’re being offered are effectively junk food. 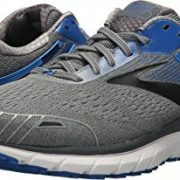 That’s why they developed Endurance Tap. 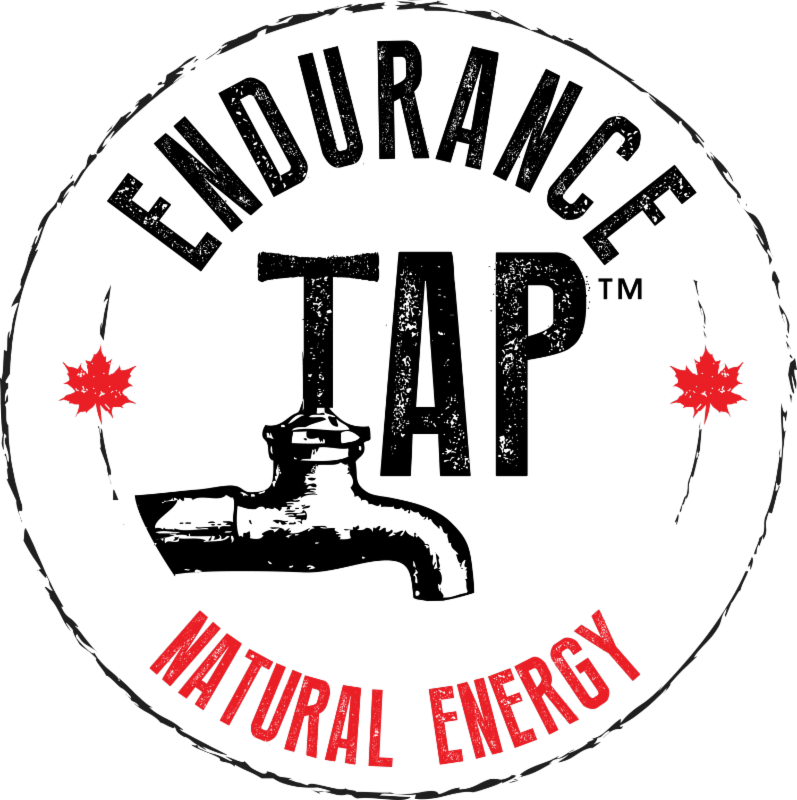 Each pouch delivers 100 calories of the highest quality nutrition for endurance athletes with just three simple ingredients: Canadian maple syrup, sea salt and ginger. It’s everything you need and nothing you don’t. Why maple syrup? Interestingly, the calories per gram and minerals for electrolytes are almost identical to other gels on the market. But, all these performance and nutritional benefits occur naturally in maple syrup so you can now consume real, whole foods. They add sea salt to bring the sodium levels up to 50mg (what you’ll find in a typical gel) and most importantly, add some ginger to further help with digestion. A lot of endurance athletes (from what we’ve seen, close to half!) have trouble digesting traditional gels. We believe this is for three reasons: low quality ingredients like maltodextrin and brown rice syrup; and they are so thick that the sit like a glob in the stomach. 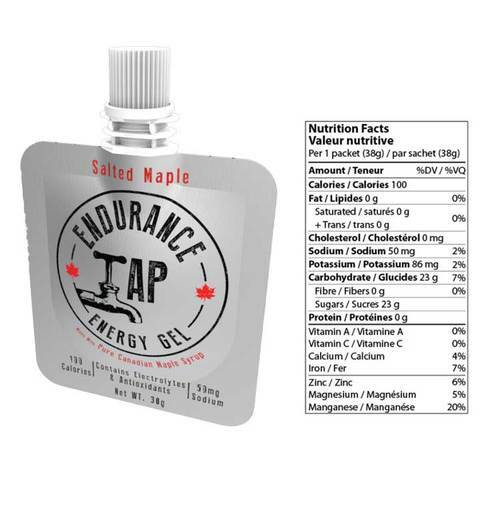 Many of the athletes try Endurance Tap for just this reason, and what they find is that the natural ingredients, thinner consistency (it’s a syrup) and especially the ginger (a known digestive aid) work together to digest well on the longest runs and under the highest intensity workouts. It’s salty sweet, using the best maple syrup from Canada – known around the world as the best tasting. Ready to try some yourself? 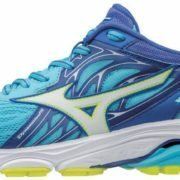 Stop in today and grab some for your next run.